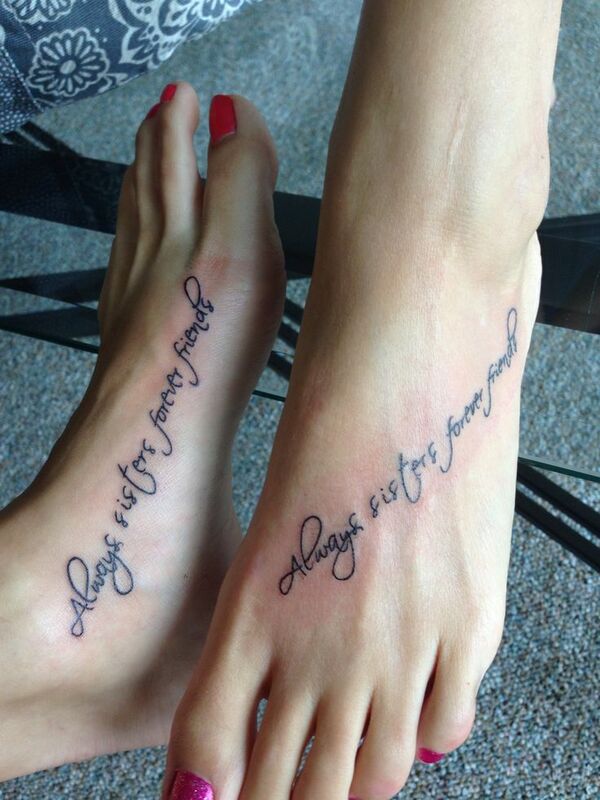 Yes, the idea of friendship quote tattoos envelope you if you and your friend is truly a best friend forever. If you are getting a tattoo for the first time, the idea may frighten you, but it is great to start with a small symbol. Best friends are forever. 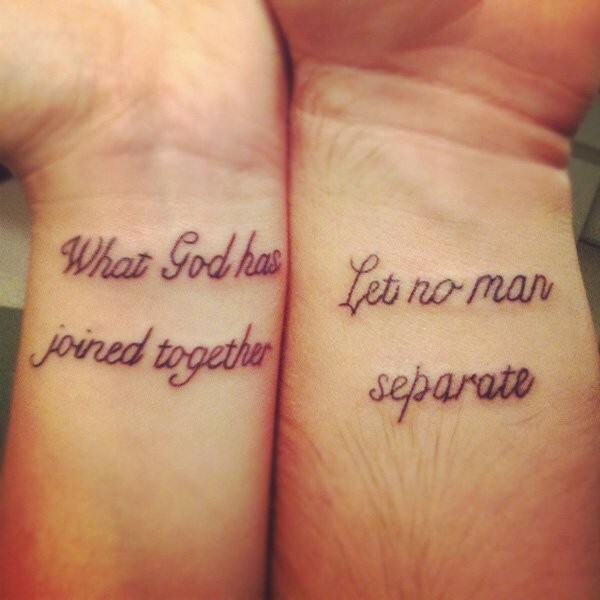 If you both are practically twins, then getting a matching tattoo is a great concept. For the inspiration, we have presented great ideas for you and your best friend. Do you want to give tribute to your friend with a valuable asset? 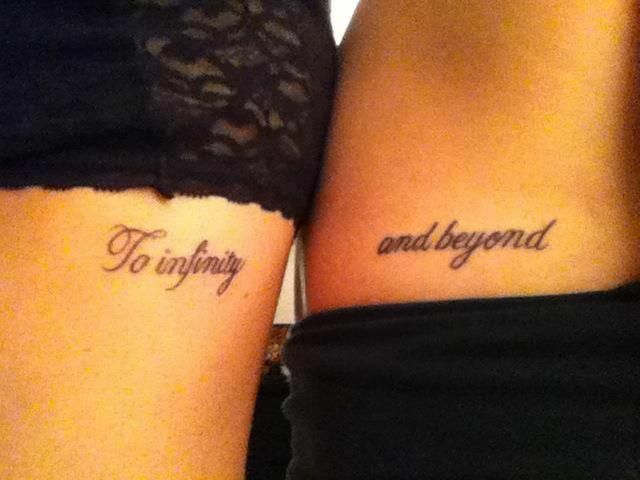 Then there is no better idea than getting inked. According to Science if your friendship lasts more than 7 years, you will definitely have a friend for a life time. 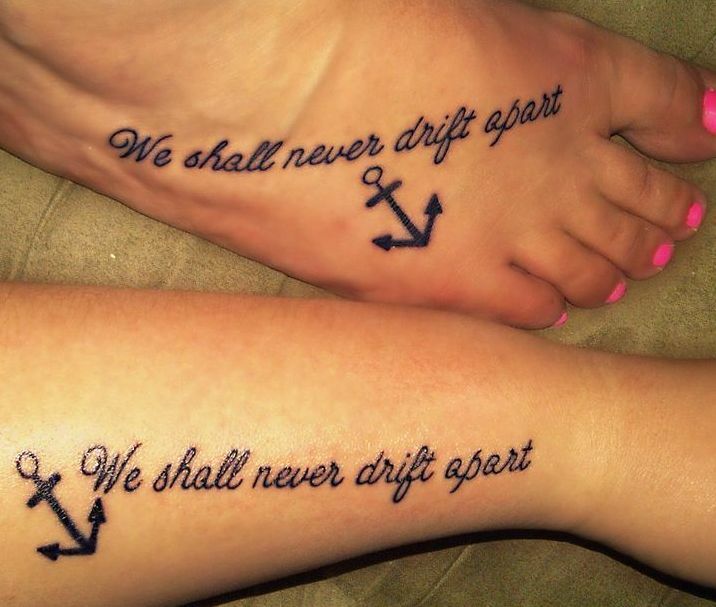 So if you and your friend wants to have a matching ink, then we have gathered the tattoo ideas that will surely inspire you and will take your friendship to an exceptional level. Tattoo selection is one of the most complicated processes because it has to be special so that you remember it for entire life. You may agree on the Aristotle thought that Friendship is a single soul that dwells in separate bodies. Yes, we know that Friendship day is just around the corner so we would love to present fantastic ideas so you can celebrate it with your friends. 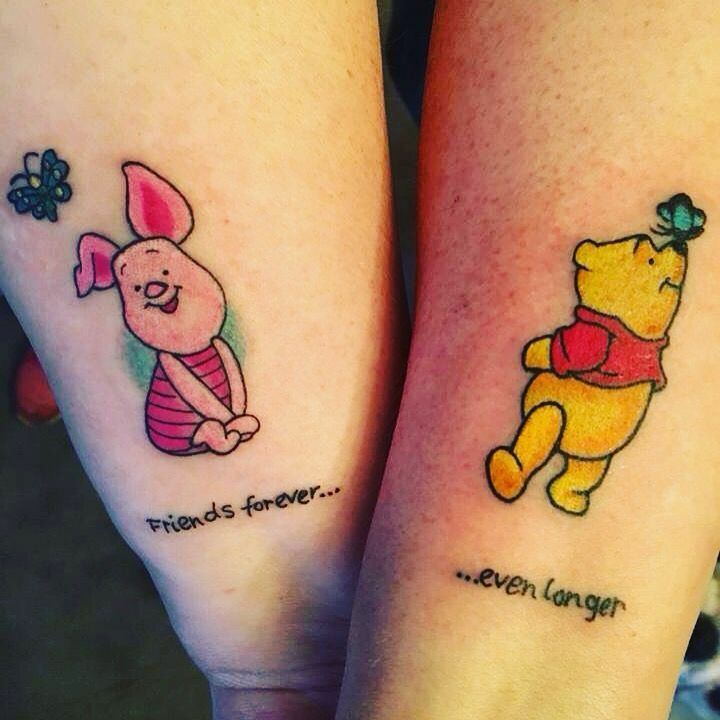 However, friendship quote tattoos do not need to be matching, but all you need is to stay creative for a tattoo that helps you to remember it for a lifetime. 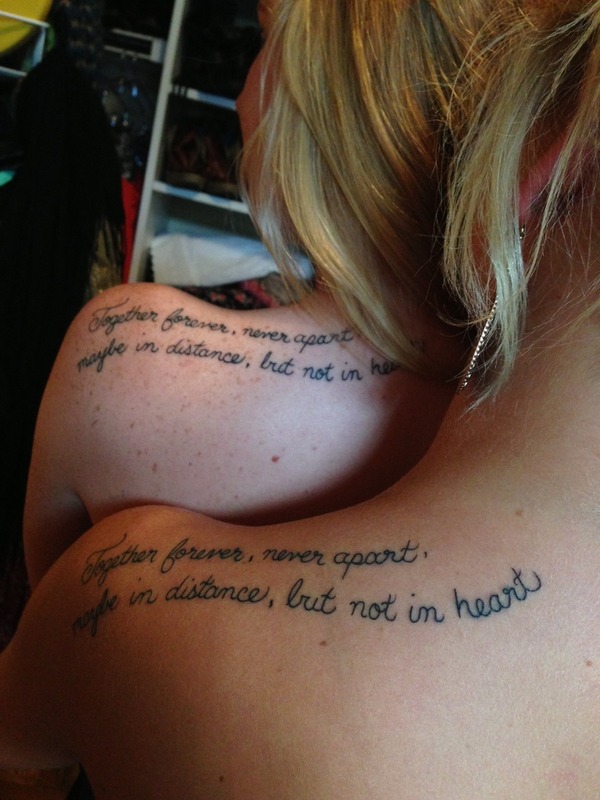 Getting friendship quote tattoos means to cement your friendship permanently. 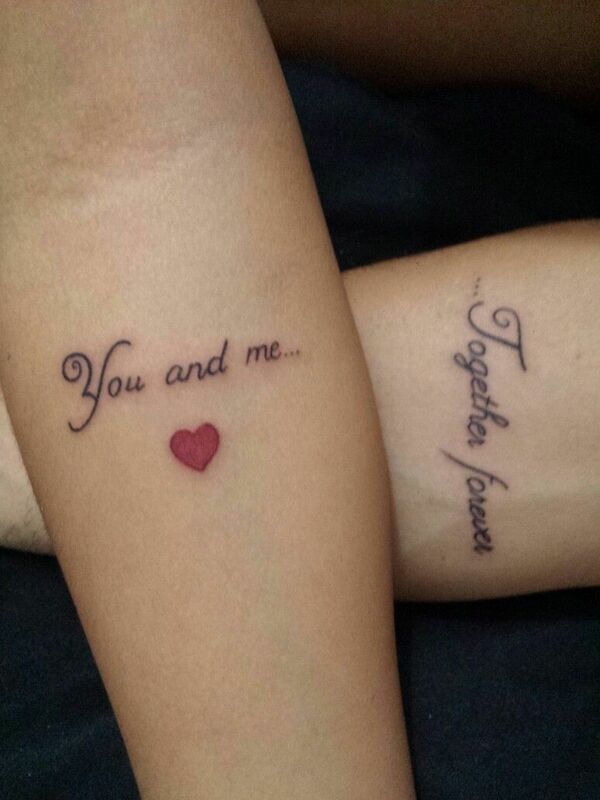 Tattoo definitely takes your friendship to an upper level and lies in a category of life partners forever. Most of the friends are so desperate to get a tattoo with their lovers that they end up breaking up and repent on their decision. All you need is to understand that love may fleet, but friends always remain on your side for a longer time. You can call the person anytime you need or want. Googling tattoo ideas for inspiration is one of the convenient options, and you will end up finding many friendship quote tattoos, but before getting inked, it is best to recognize your level of friendship. 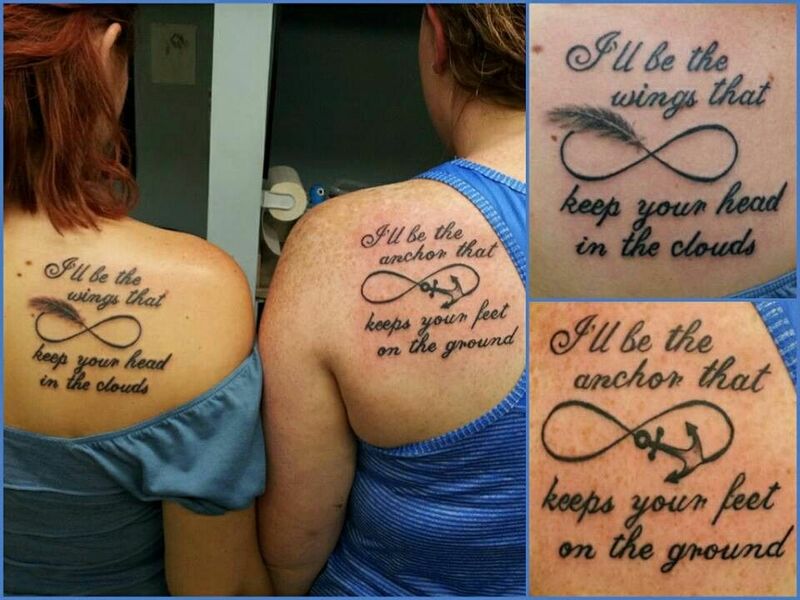 If you and your best friend agree on getting a friendship tattoos, then we own very great gallery with dozens of symbols and designs. 20. Our bond is everlasting! 22. When it rains, look for Rainbows, When its dark, Look for Stars. 23. Be the one to guide me, but never hold me down! Hope you have liked our collection, stay tuned for more articles that are fantastic. 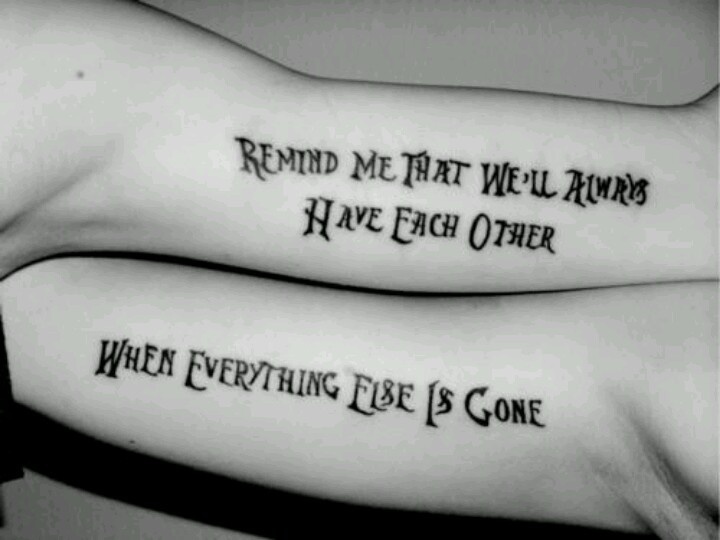 If we have missed any of the best friendship quote tattoos images, leave your comments we will update the article accordingly.